Everyone who collects subscribers and regularly runs email campaigns can benefit from sending out festive greetings. It is customary to congratulate your devoted users by presenting them with bonuses, discounts, special offers or other unique material. On the one hand, it is a marketing trick that lures users in and helps to foist goods. On the other hand, it is a way to thank regular readers or clients. What’s more, not everyone is up to promoting goods, products or services – there are many website owners that share stuff and run campaigns for selfless purposes. For them, a digital greeting is a mere part of a long-lasting dialogue. Digital greetings are applicable for any official or unofficial celebration. Whether it is the geeky May 4th (dedicated to the Star Wars universe) or Resurrection Sunday (one of the biggest events for Christians). Speaking of which, when it comes to the most beloved and anticipated holidays, Christmas is an absolute winner. And, it is already looming on the horizon. These splendid Christmassy code snippets will certainly come in handy. 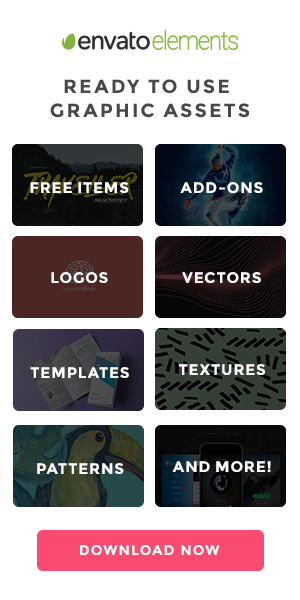 Our collection of pure CSS Christmas projects is a perfect start for your festive greeting. It is divided into several parts, covering the essentials of this enjoyable holiday. Let’s explore! “You better watch out! You better not cry…Santa Claus is coming to your inbox”. When it comes to Christmas, we all expect miracles and presents. And there is only one man in the world who can make the dreams come true, and it is Santa Claus. Whether you are four or eighty, you still believe in this guy. So, you do not even need to sign your greeting card if it has a paunchy grandpa in a red suit with white fur trim, a long white beard and sack of presents. This man speaks for himself. In our collection, we have featured code snippets with the adorable man of a Christmas hour. Just take a look at the project by Narendra N Shetty, is not he nice? There is a certain geometric appeal: You can easily delineate circles and rectangles here. The pen feels joyful and merry. Matt Harris shows us a fantastic take on flat realization where sharp angles, vivid edges, lots of geometric shapes and clear boundaries bring about an outstanding result. Simple, elegant, nifty and techy. The beauty of old-timey 8-bit graphics inspired Henrique Rodrigues to create a modern, oversimplified Santa. His “Merry Christmas” project has a powerful digital vibe that goes perfectly well with our computerized era and online greetings. Unlike the previous three concepts, this project by Ryan Mulligan has some action. When you hover your mouse cursor over the closed box, Santa jumps out. The idea is simple and the realization is pure HTML and CSS. The general impression is fantastic. From Santa Claus to another absolute classic and the essential of the Yule: The Christmas tree. Here we have included several code snippets with lovely Christmas trees. Some of them are traditional, while others are ultra-modern. Some of them are static while others are enhanced with excellent mouse interactions. Merry Christmas by Rachel Bull is a traditional greeting card with classic aesthetics. It has a red background, typography with swirls, a Christmas tree with a topper, garland and lights. There are glitters in a background that twinkle and garland whose lights change colors every second. From classic to abstractionism, Christmas Tree by Andrew Hawkes is composed of numerous colorful triangles where each one is supplied with a flip effect triggered by the cursor. The key feature of the solution is that the tree has a different look every time SCSS is recompiled. This pen also features falling snow that sets a lovely wintery mood. From abstractionism to ultra-modernism, 3D Christmas Tree Animation by Jon Kantner has a certain Minecraft quality. There is nothing fancy. But namely, this simplicity and cubism separate this solution from the others. It is perfect for all the geeky email newsletters out there. Happy Holidays! by Ana Travas is ideal for some magical greetings. Much like the solution by Rachel Bull, it is built with the help of the classic elements. Although the Christmas tree is neither fluffy nor green, this bokeh realization is certainly worthy of attention. Christmas scenes are great for situations when you need to make a significant impact and turn your newsletter into a real work of art. 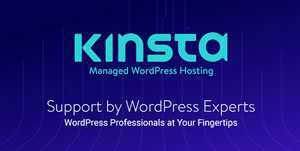 The more so, there is a trend of creating illustrations only with the help of HTML and CSS. You can find some excellent lightweight solutions. For example, Christmas Animation by Texx Smith. If you want a more detailed landscape, then you should set your eyes on Merry Christmas! by Matsui. This pen features lovely scenery with Christmas trees, small buildings, mountains with snow caps, snowmen, lots of snow and of course Santa Claus, who is coming to town. 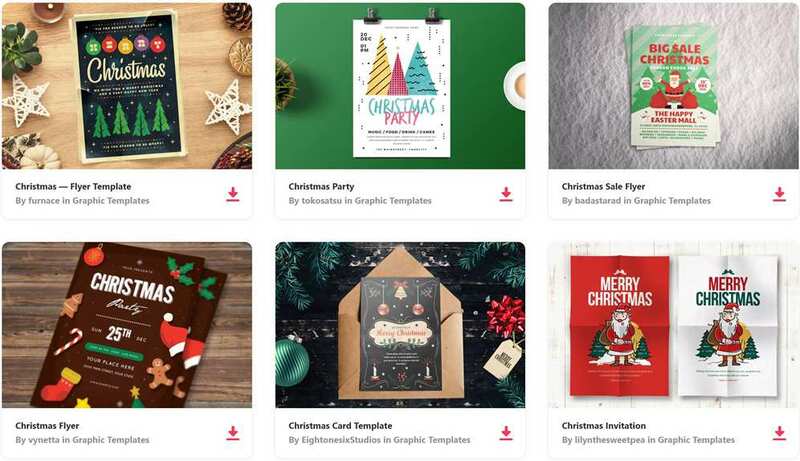 If you think that Santa Claus and Christmas scenes are too much and you need to add a subtle hint of Christmas to your digital greeting, then you can always go for code snippets that exhibit festive decorations. There are a ton of things these days that can be associated with Christmas. For example, the Christmas Blend by ilithya shows a white steamy mug with a tree illustration on it. Indeed, it is very Christmassy. A home can’t be fully decorated without a beloved Christmas wreath that is hanging on the front door. And there is one in our collection that you can add to your digital greeting. Jerry Low’s Christmas wreath is not as bushy as we are accustomed to seeing, yet it certainly has a festive spirit. Christmas lights by Chris Doble are perfect for enriching the header and footer of your email newsletter design. They are blinking and changing colors – imitating the traditional Yule dance of lights. It may be banal; however, greetings whose aesthetics are built around Santa Claus, Christmas Trees and wintery landscapes always do the trick. It is the tradition that never gets old. We wait for them to appear here, there and pretty much everywhere. It is Christmas, the most wonderful time of the year, after all. So, whatever you choose for your newsletter, your subscribers will undoubtedly appreciate it.